We know that you have quite a few workers compensation lawyers in Long Beach to choose from. That’s why we do everything we can to differentiate ourselves from the rest. 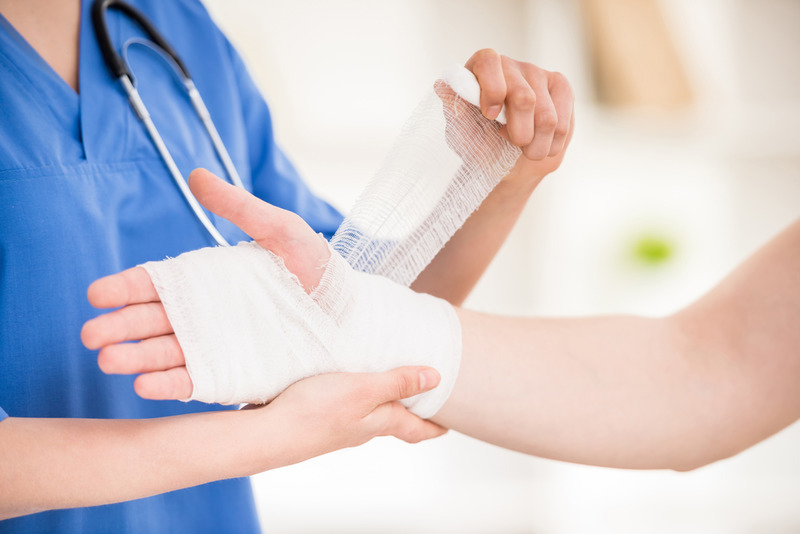 When you’re injured on the job, the first thing you should do is report it to your superiors and get medical treatment. The next thing after that is to contact workers compensation attorneys about your case. In this blog, we’ll go over what separates us from the other workers comp law firms in the area. Insurance companies are tough. When you take on an insurance company in a workers compensation case, they essentially have limitless resources to throw towards the case. That means that they can hire the best experts, the best attorneys, and whatever else they need to win. They aren’t shy about using those resources to their advantage, either. 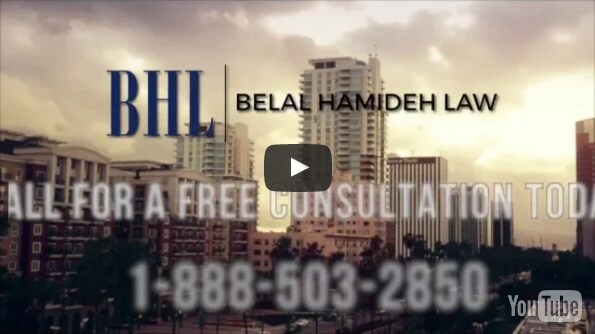 Here at Belal Hamideh Law, we have the resources to match any insurance company. We can get top notch investigators, too. Our attorneys can beat theirs. In fact, we’ve been taking on insurance companies and winning for many years. We can go toe to toe with any insurance company on your behalf. 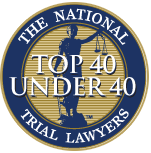 We’ve been in workers compensation and injury law for a very long time. Indeed, our attorneys exclusively handle these kinds of cases. When you bring your workers compensation and injury cases to us, your cases are given to an actual expert. They aren’t given to someone just out of law school; they aren’t given to someone who actually specializes in some other kind of law. No, when you come to us, your case goes to someone who’s been handling your kind of case for an extended period of time. That way, you always get an expert who knows what to do to win the case for you. Too many other law firms talk to their clients infrequently. We don’t understand that. We see keeping an open line of communication with our clients as an integral part of the legal process. So, at our law firm, we always let the client know how the case is going. From the beginning, we tell you what we think your claim is worth and what we can get for it. Then, throughout the case, you’re made aware of everything that you want to know. We strongly believe that the more informed a client is, the better decisions they can make for their own case going forward. Different workers compensation lawyers have different reputations. Our reputation here at Belal Hamideh Law is one of aggressive negotiation. That means that we’re negotiating for our clients in the most aggressive manner possible. We don’t rest nor do we stop until we get you what you deserve. The end of the process for us is always the same: seeing our clients provided for. When you’re injured on the job, you deserve to be compensated for it. Indeed, we don’t get paid until you do. 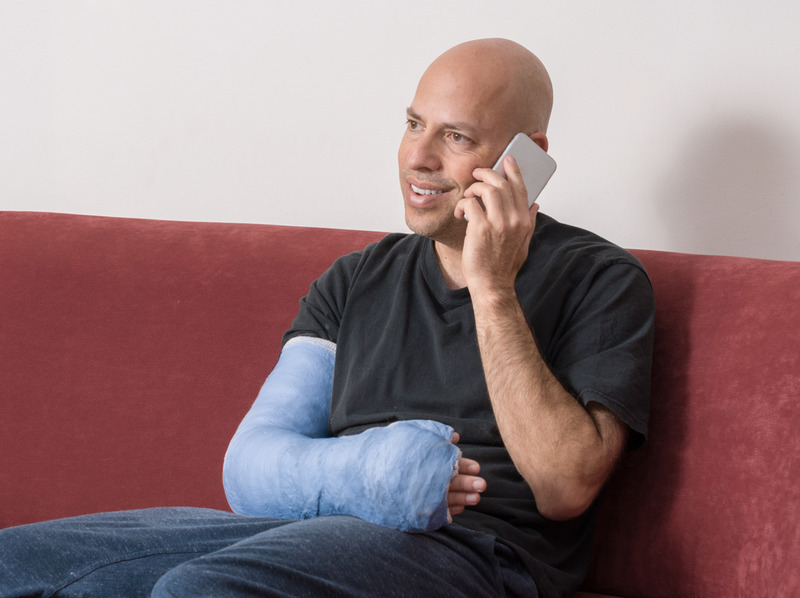 So, we’re always on your side to make sure that you get all of your due compensation for being injured on the job. The one thing we always want to mention to prospective clients is to contact a workers compensation attorney as quickly as possible. You don’t want to wait. There are real, harsh deadlines to this. The last thing you want to do is jeopardize your potential workers compensation benefits for an injury that you suffered. Here at Belal Hamideh Law, we have a proven track record of getting our clients the compensation they deserve when they’re injured on the job. That being said, it’s easier when our clients bring us into their case earlier. The sooner you bring us in, the sooner we can get to work on putting the money you should have in your pocket. There are many different types of workers compensation available. We can sit down with you to figure out the best for your injury and situation. We understand that no two cases are the same. Indeed, every workers compensation and injury case is different. That being said, our years of experience can be a great benefit for all of our clients. With hundreds of successful cases under our belt, we know how to put together the most compelling case to get you everything that you deserve. Couple that with our state of the art technology, and we can make a case that gives you and those who depend upon you your due compensation. We know it’s not easy to reach out to a lawyer when you’ve been hurt at work. You can schedule a free consultation easily by giving us a call at (888) 277-6122. Or, if you’d like, you can also send us a message through our website.